Current work in progress by Alise Tifentale: news about upcoming talks, new articles and book chapters, working notes and findings of dissertation research about photography in the 1950s, and observations about contemporary art and architecture. Wall text for the exhibition "History of the Photo Club 'Riga'"
If, for example, São Paulo (Brazil) has Foto Cine Clube Bandeirante as the place for the cutting-edge creative photography during the postwar years, then Riga (Latvia) has photo club "Riga." In the 1960s, it became one of the leading photo clubs in the Soviet Union, part of which Latvia was back then. 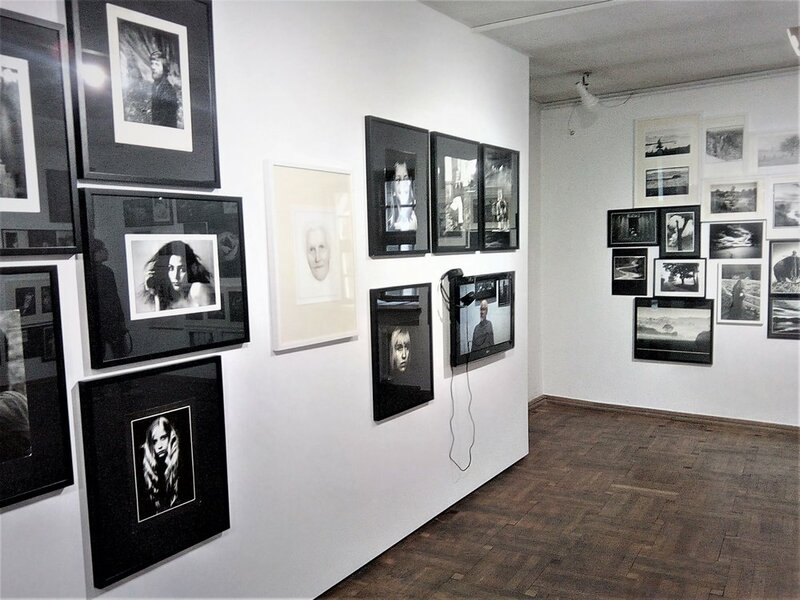 In 2017, marking the 55th anniversary of the club, the Latvian Museum of Photography organized an exhibition History of the Photo Club "Riga" (August 31 - October 22, 2017). It was a great honor to be invited by the curatorial team led by Daiga Jamonte to contribute to the exhibition preparation in different stages of the process. The most visible part of my contribution is the wall text which introduced the exhibition. It summarizes the role of the photo club "Riga" in one paragraph. The curator of the exhibition, Daiga Jamonte, outlines the history of the photo club "Riga" in a recent article "Photographic Pioneers in Soviet-Era Latvia: the Story of Riga Photo Club," Deep Baltic, March 5, 2018. My research article “The First Exhibition of Fine Art Photography in Latvia after World War II. 1957–1958” provides detailed insight into the events that led to the foundation of the photo club "Riga" in 1962. Published in Art History & Theory 15 (2012): 26-33. I have studied the photo club "Riga" for many years and have discussed its significance in my book The Photograph as Art in Latvia. 1960-1969 (Riga: Neputns, 2011). All photos: Evelīna Millere. Courtesy of the Latvian Photography Museum. Special thanks to Daiga Jamonte.